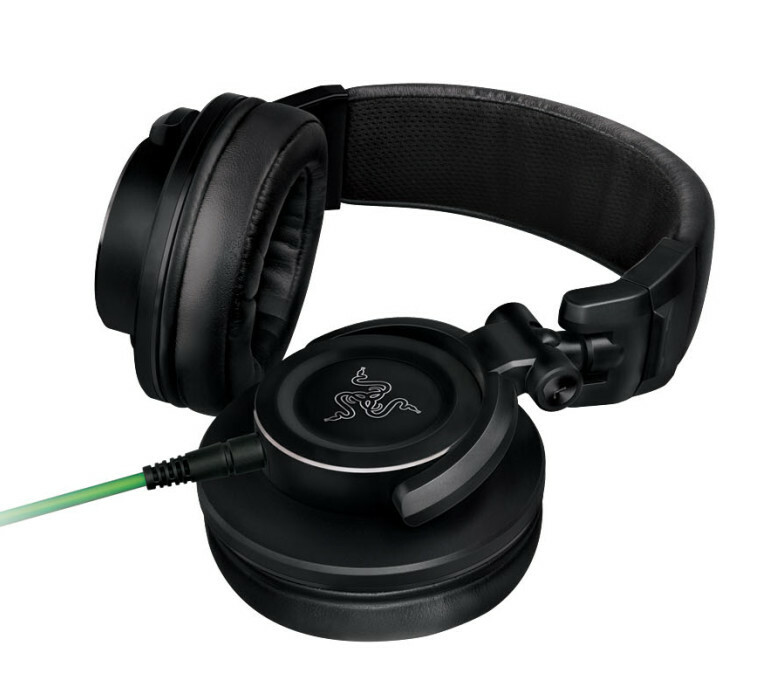 Razer, the world leader in high-performance gaming hardware, software and systems, today announced the Razer Adaro series, a new line of headphones designed for personal entertainment. The new audio lineup will initially feature four models: bass-heavy earphones, analog stereo headphones, Bluetooth headphones and DJ-style headphones. 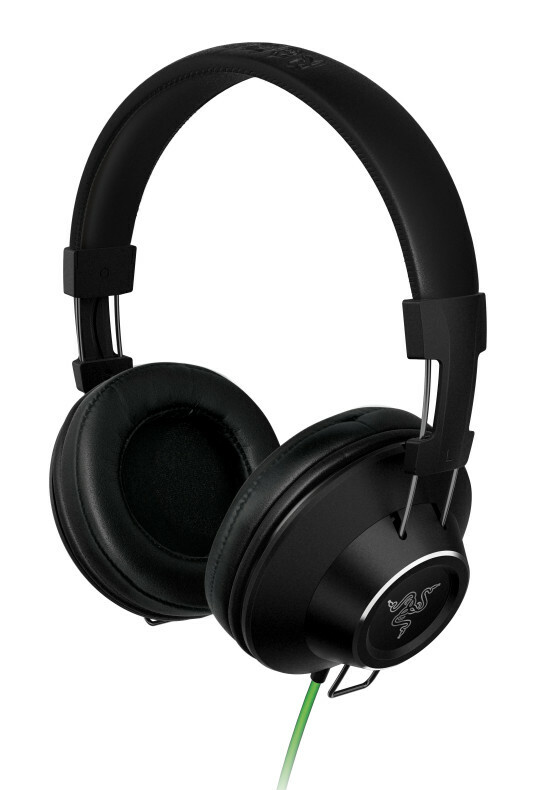 Each member of the Razer Adaro family is designed with a heavy focus on durability, comfort and uncompromised sound quality for music listening. The Razer Adaro series marks the company's latest venture into the personal entertainment audio space. 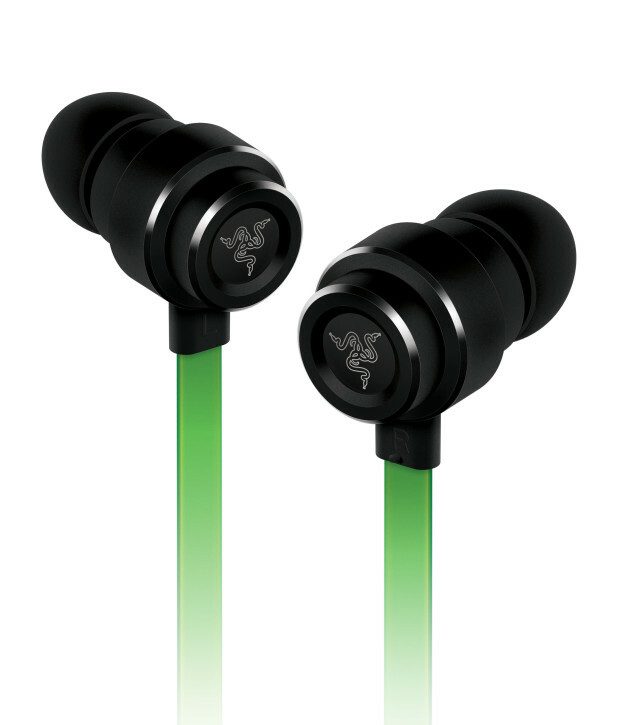 The Razer Kraken and Electra, two of Razer's best-selling headphones, were tuned for music, as well as gaming. As digital media is being created on many different devices using multiple types of memory, a need for more simplified and consolidated access to memory has arisen. 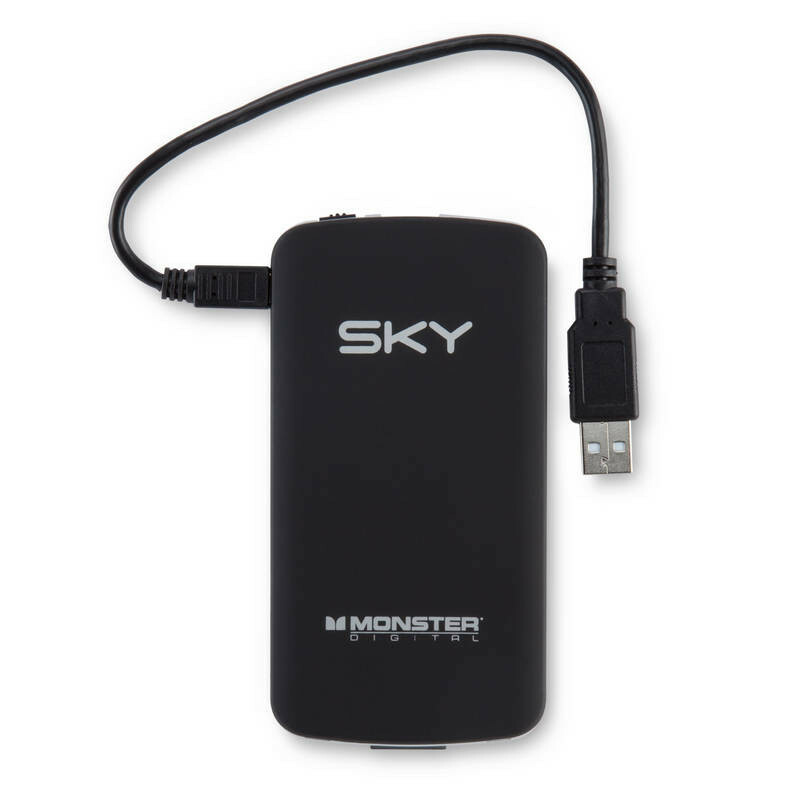 To fill this need, Monster Digital has released the Mobile Personal Cloud, an innovative multi-function wireless media access hub. Monster Digital, a leading provider of premium memory solutions, is confident users will find the lightweight, smartphone-sized device an exciting addition their digital ecosystem, especially when it comes to mobile entertainment. 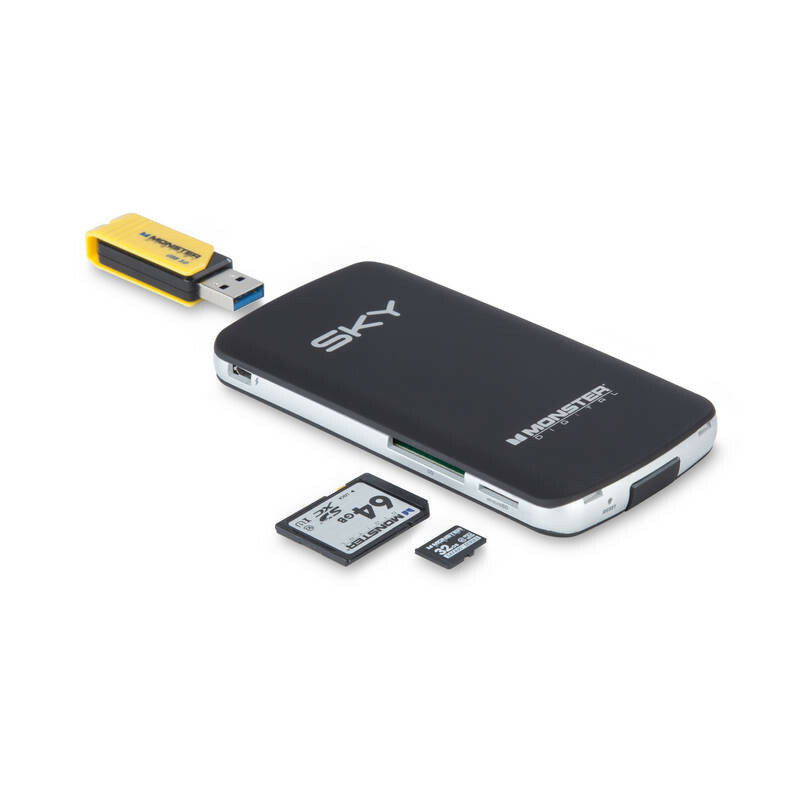 The Mobile Personal Cloud is equipped with dedicated ports for SD and microSD cards up to 64 GB, as well as standard-sized type A USB for flash drives or external hard drives up to 2TB. Micro USB is used for wired connectivity and charging the onboard battery. 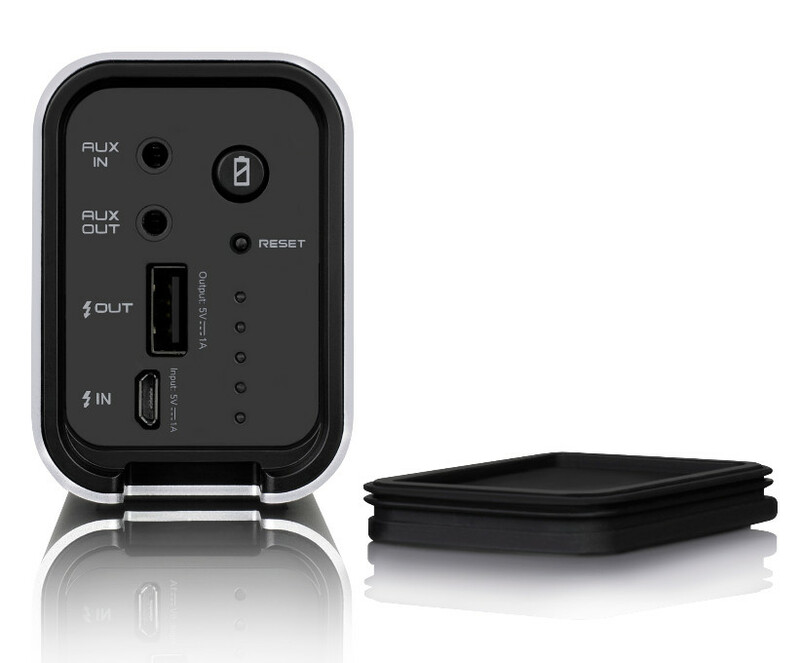 When a PC or Mac is connected via the micro USB port, it acts as a reader and hub, simultaneously giving access to memory cards and/or a device plugged into the type A USB port. Not only can data be viewed or played, it can be transferred among the connected storage. For example, an HD movie file from an SD card can be copied to an external hard drive. Mindspeed Selling Assets of Its Wireless Infrastructure Unit to Intel Corp.
Mindspeed Technologies, Inc., a leading supplier of semiconductor solutions for network infrastructure, today announced that it has signed a definitive agreement to sell the assets of its wireless infrastructure business unit to Intel Corporation. The asset sale was contemplated by the agreement and plan of merger with M/A-COM Technology Solutions Holdings, Inc., announced on November 5, 2013. "We are excited that our wireless infrastructure business is being incorporated into Intel," commented Raouf Y. Halim, chief executive officer of Mindspeed. Network administrators can cope more easily with the ever increasing demands from more devices, higher traffic levels and greater performance expectations, thanks to D-Link. It has unveiled a new addition to its range of Wireless AC products, the Wireless AC1750 Simultaneous Dual-Band PoE Access Point (DAP-2695). 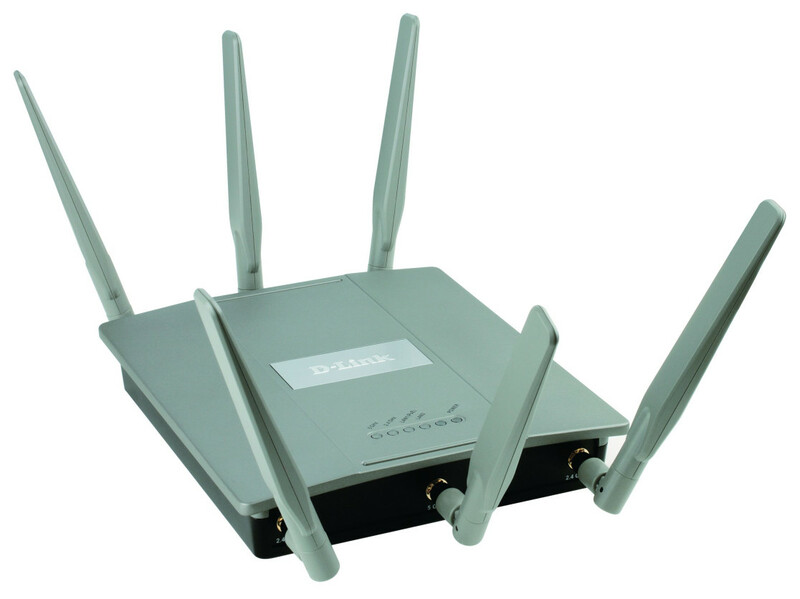 The DAP-2695 provides enhanced dual-band performance to deliver a more stable, secure and faster wireless connection. Furthermore, it can be configured to work in a number of modes for added deployment options. 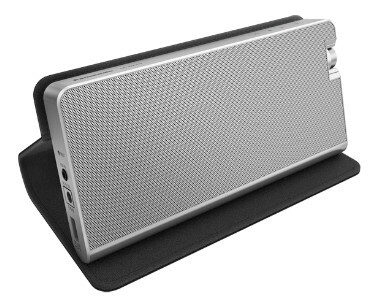 Creative Technology Ltd today announced a product that would radically transform the wireless speaker market: the new Sound BlasterAxx AXX 200 functions as a full-fledged Sound Blaster and a portable, powerful NFC wireless speaker rolled into one. This wireless sound system - which is fully programmable - actually intelligently enhances audio in real-time, making it perfect for music, movies, calls and games. V7, a global provider of premier computer accessories worldwide and wholly owned subsidiary of Ingram Micro Inc., today unveiled its V7 series of Bluetooth wireless headphones and speakers, offering consumers high-end audio performance, and long-range Bluetooth wireless connectivity. The new V7 Bluetooth wireless headphones and speakers provide the ultimate in convenience, flexibility and mobility, with added support for hands-free answering of smartphone calls. Built to please both the audiophile and multi-tasker, the new V7 line is the only Bluetooth wireless headphone and speaker series on the market today that supports the ability to answer incoming smartphone calls with just a simple tap thanks to integrated speakerphones and Near Field Connection (NFC) technology. The V7 line also boasts up to a 33-foot secure operating range for use while roaming the home, yard, garage or office. 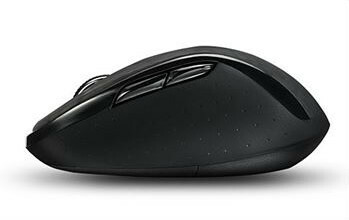 Rapoo, a leading manufacturer of wireless peripheral products, launches the 7100P, a 5 GHz wireless optical mouse that creates a smoother user experience while working on a laptop or desktop. 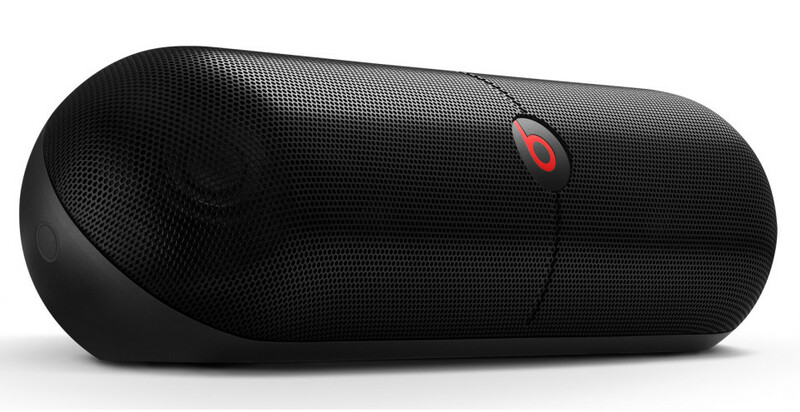 The advanced technology is loaded into a sleek package for a comfortable grip and supreme usability. "The 5GHz wireless connectivity differs from the typical 2.4 GHz due to its impenetrability," says Bob Blankert, Global Sales Director of Rapoo. "The signals of the 7100P aren't easily obstructed by furniture or other objects. Additionally, Bluetooth and WiFi don't easily interfere with the 7100P so you will always have a dependable, steady connection." 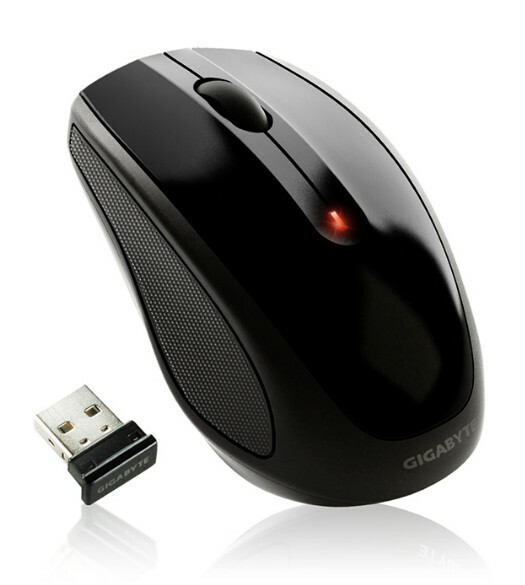 Gigabyte Technology is currently preparing to release an updated version of the M7580 wireless mouse. Dubbed simply M7580 V2, the new arrival swaps the 1000 DPI-capable optical sensor of its predecessor for one that will allow a sensitivity of up to 1600 DPI. 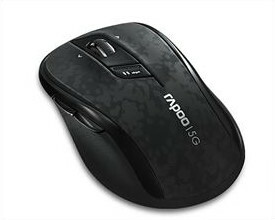 Other than the sensor, things remain pretty much the same as the first version - an ambidextrous design, 2.4 GHz wireless connectivity, two buttons and a scroll wheel, a low-power indicator, a battery life of up to five months (two AAA batteries are used), and a bundled nano received (USB). The M7580 V2 will come with a two-year warranty. No word on pricing but it should be similar to that of the initial version, around 10 Euro. CHERRY offers reliable quality at a low introductory price with the new wireless DW 3000 desktop set. The classic 2-piece set consists of and keyboard and mouse and can be used immediately thanks to simple plug & play installation. 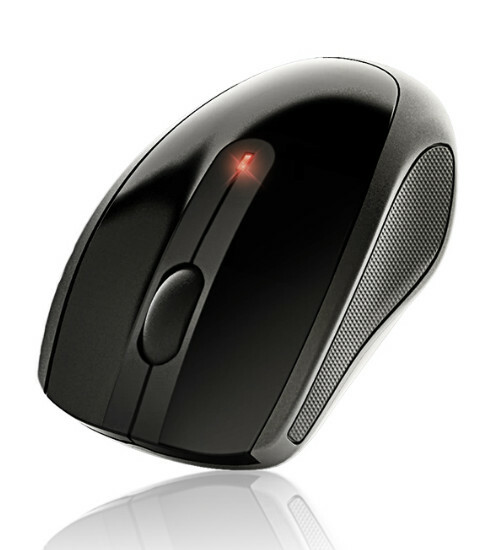 The nano USB receiver is particularly small and therefore ideal for notebook users who want to work comfortably at home with an external mouse and keyboard. Alongside proven CHERRY ergonomics, the whisper keystroke of the CHERRY DW 3000 assures additional comfort due to the low noise. Despite the low price, the CHERRY DW 3000 features top-quality design and is equipped with everything to meet all needs. The lasered lettering on the key caps is wear-resistant. Both the keyboard and mouse have a battery status indicator. 2.4 GHz wireless technology ensures trouble-free operation. 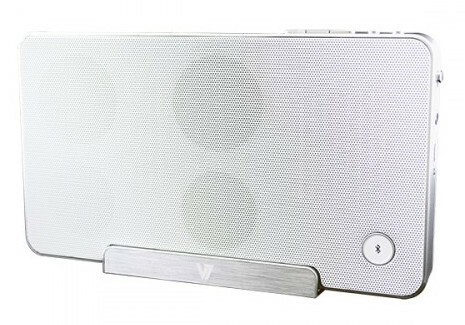 Wren Sound Systems, a team of audio industry veterans headed by Mike Giffin, a former division president of Harman International's consumer audio business, announces the Wren V5BT Bluetooth Speaker. Elegantly designed using old-school audio materials and build quality, the Wren V5BT is engineered to deliver rich, room-filling sound from any Bluetooth-equipped device and stunning sound performance when paired with a source device powered by CSR aptX. Sophisticated styling, subtle curves, and rich real wood finish make the Wren V5BT beautiful from every angle and a well-dressed piece of audio to fit any interior. The Wren V5BT is available for $399.00 at www.wrensound.com, www.crutchfield.com, and www.onecall.com. 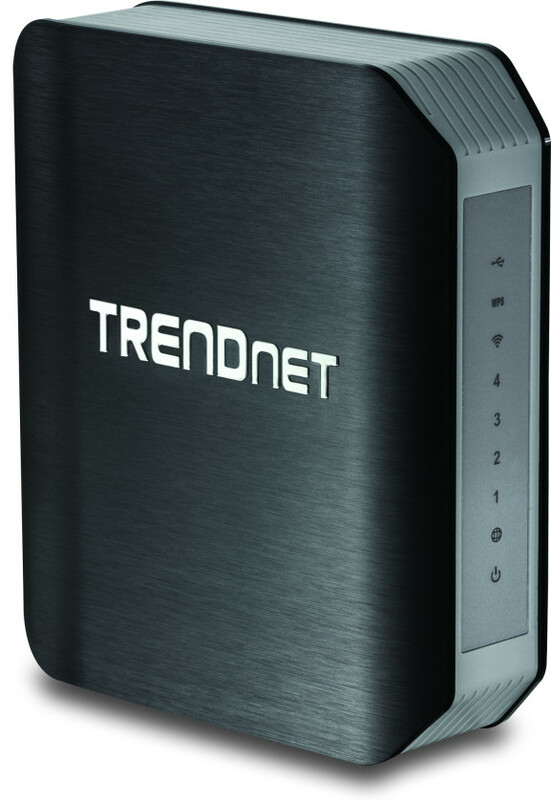 TRENDnet, a best-in-class wired and wireless networking hardware brand, today announces upgrades to the award winning AC1750 Dual Band Wireless Router, model TEW-812DRU. 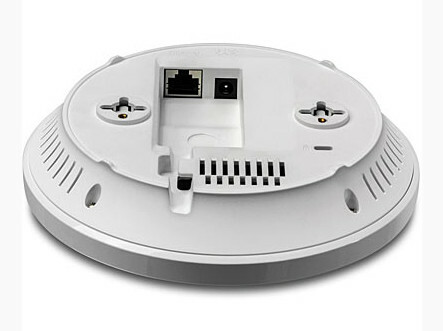 D-Link has unveiled the Wireless N PoE Outdoor Access Point with PoE Pass-Through (DAP-3310), the ideal solution for expanding the coverage and signal strength of any wireless network while providing the flexibility of Power-over-Ethernet (PoE). Rated as an IPX6 device, the Wireless N PoE Outdoor Access Point with PoE Pass-Through can handle heavy splashing and rain. While multiple operating modes, network management tools and security features give network administrators a wide range of choices for deploying the device. 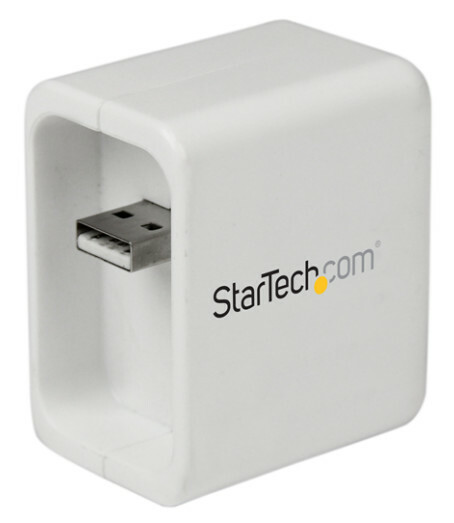 StarTech.com, a leading manufacturer of hard-to-find connectivity parts, has announced the availability of their Wireless-N Travel Router (SKU: R150WN1X1T), which lets users create a WiFi hotspot from a wired network connection. The travel router makes it easy to connect wireless-only mobile devices such as iPads or smartphones to a wired network, and can be powered from an iPad wall charger or any computer USB port using the included USB extension cable. The portable wireless router features a compact footprint that makes it an ideal accessory for any iPad user who travels frequently. The router allows multiple wireless devices such as smartphones, tablets or laptops to access a network simultaneously from a single, wired connection, without paying individual access fees for each device. 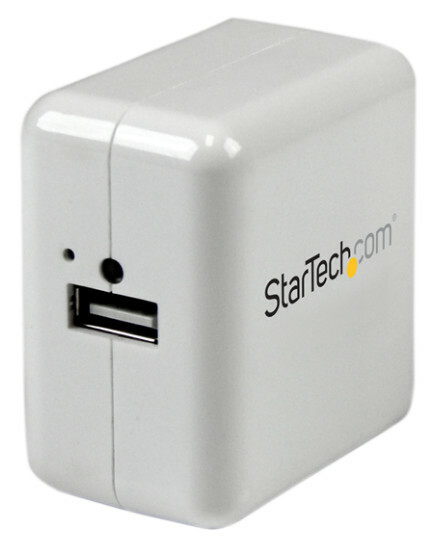 The travel router also features a pass-through USB port that can be used to charge a mobile device even while the router is in use, so users can enjoy wireless Internet access while keeping their device charged. 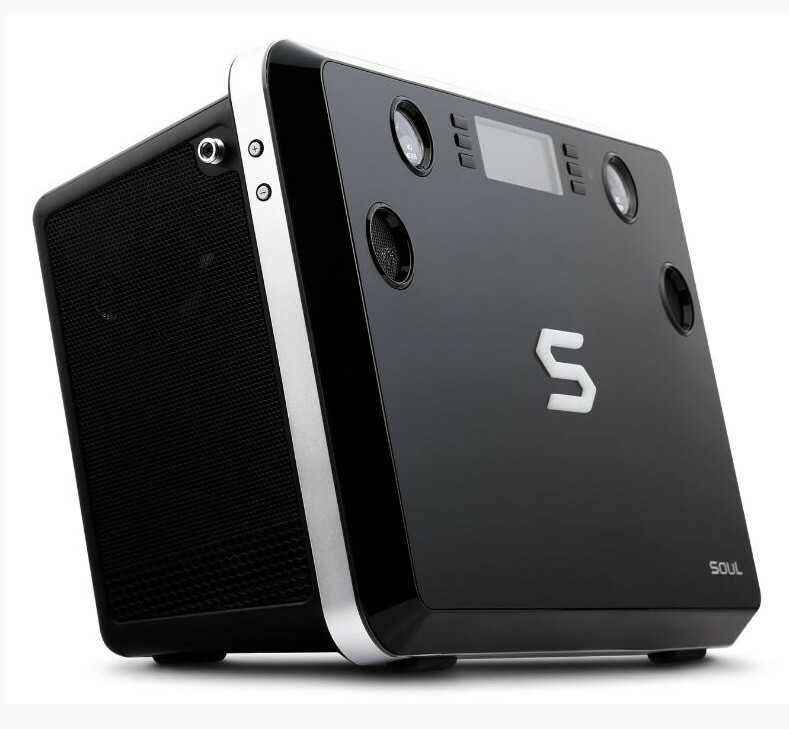 SOUL Electronics redefines 'bringing the noise' with the introduction of the new Party In A Box - the ultimate wireless portable entertainment system. Don't be fooled by the convenient size; Party In A Box is an all-inclusive, innovative system designed to produce the same dynamic and high quality sound of a full home theater system. 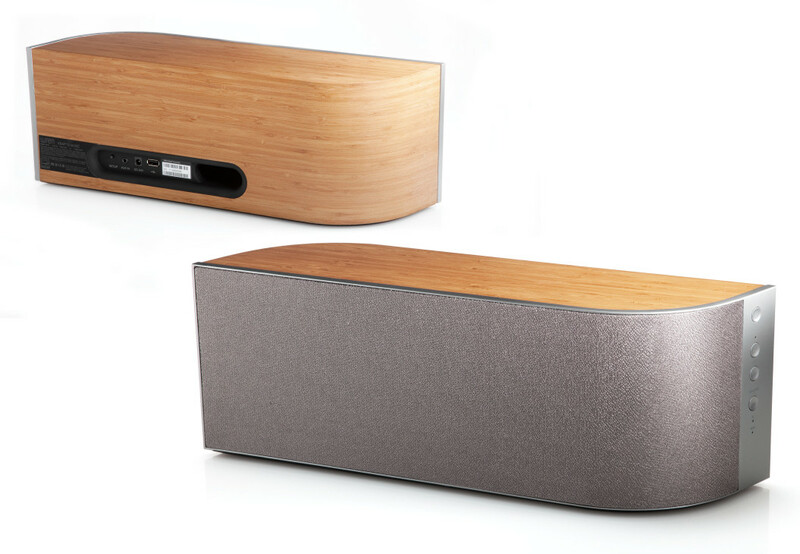 The sleek, wireless, transportable box packs a sound-filled punch that's perfect for the home, tailgating and sporting events, dorm room chilling, shooting some hoops, a day on the boat, beach parties, movie nights or wherever the party takes you. "SOUL's customers live active, energetic lifestyles and they demand their audio devices keep up with them, which is exactly what Party In A Box was designed for," said Lan Kennedy-Davis, CEO SOUL Electronics USA. 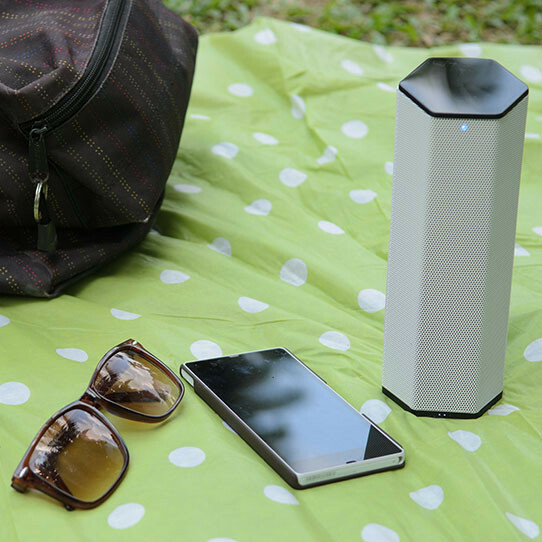 "Now people can start a party anywhere without compromising quality or sound from their portable and wireless speaker system." Edifier, a global designer and manufacturer of award-winning audio systems, introduces its newest 2.0 Bluetooth speaker set - the Luna Eclipse. Boasting 74 watts of power, the Luna Eclipse is a must have for audio enthusiasts seeking exceptional audio quality in a visually striking package. 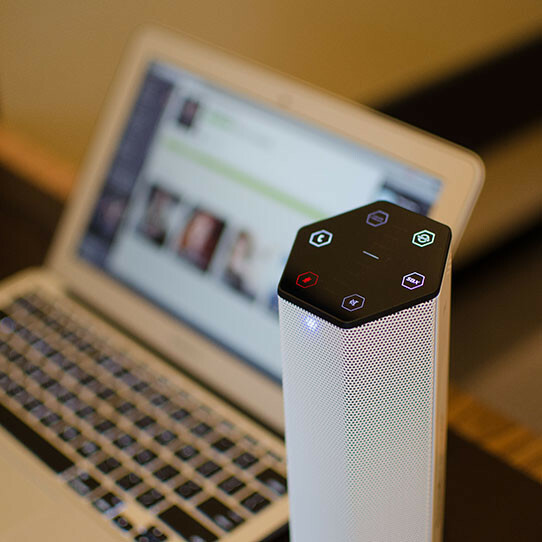 Ideal for desktops and various home environments, the Luna Eclipse connects to any Bluetooth enabled device including smartphones, tablets and computers for wireless audio playback. The Luna Eclipse can also connect to an audio host such as televisions, etc., using the 3.5 mm cable provided. 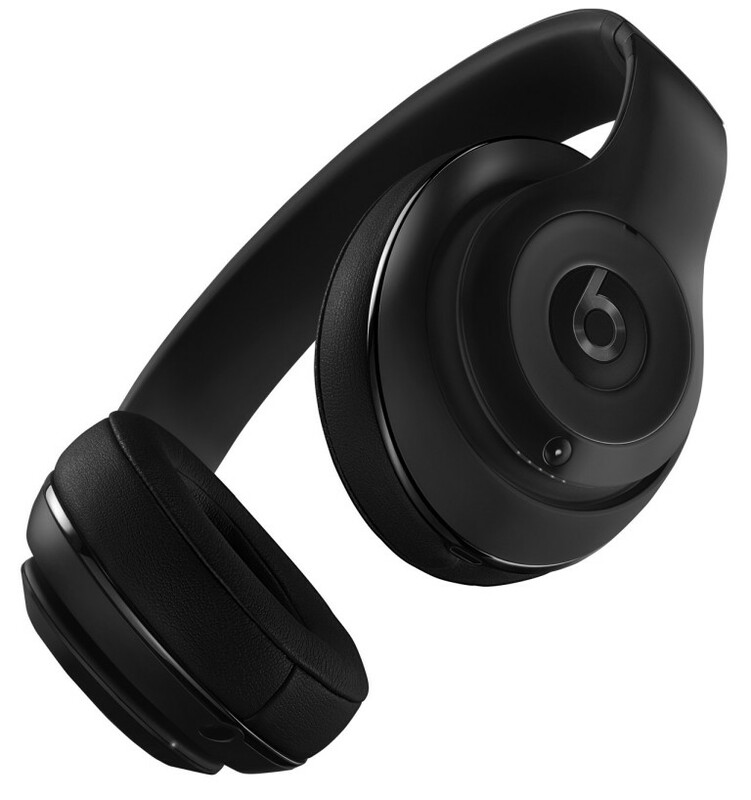 Beats Electronics LLC (Beats), the leading audio brand co-founded by legendary artist and producer Dr. Dre and Interscope Geffen A&M Chairman Jimmy Iovine, today announced that it will be expanding its offering of exceptional wireless products with the launch of the brand new Beats Studio Wireless headphones and the new Beats Pill and Beats Pill XL portable wireless speakers. 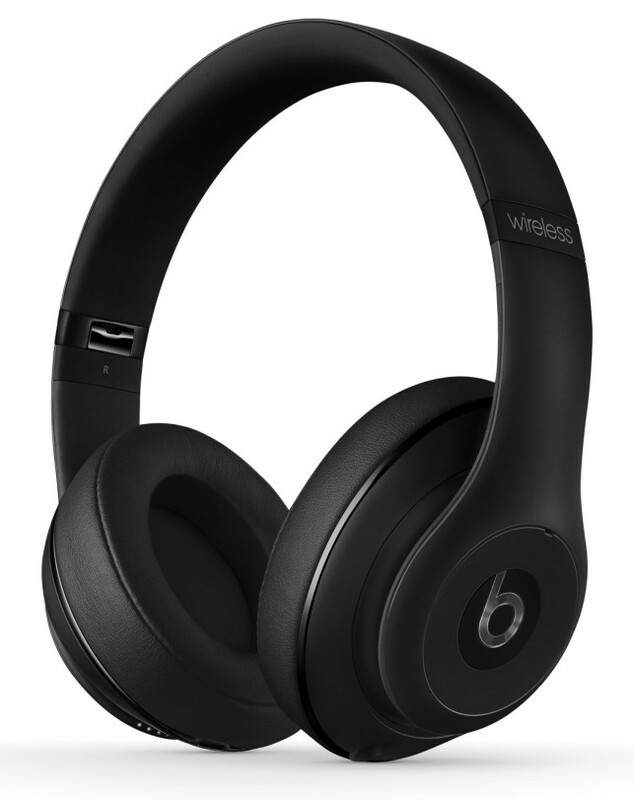 "These products incorporate everything that the Beats brand has come to represent- premium audio and unmatched aesthetic sensibility with the added benefit of freedom from the wires," said Beats president Luke Wood. "I think for most people the idea of wireless technology still seems complicated. 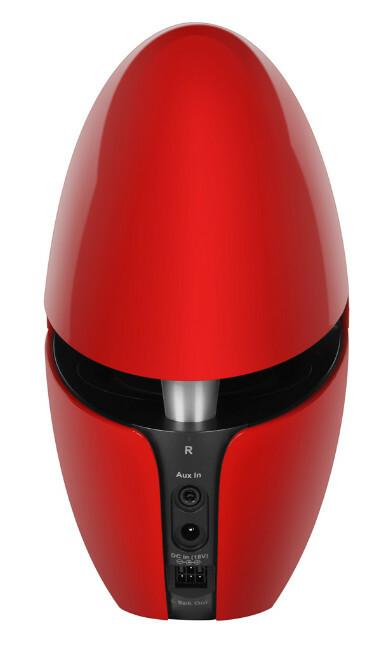 We are significantly lowering the barrier to entry with these new wireless products by making them incredibly intuitive and easy to use without compromising great sound." 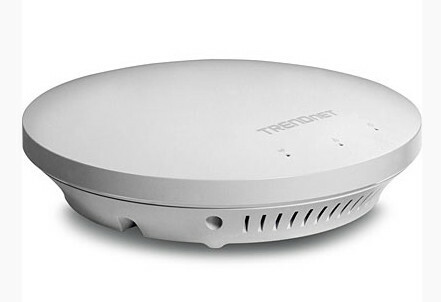 TRENDnet, a best-in-class wired and wireless networking hardware brand, today announces the availability of the N600 Dual Band PoE Access Point, model TEW-753DAP -- a feature rich business class PoE access point, with proven concurrent dual band 300 Mbps Wireless N technology. The off white, low profile, smoke detector shaped TEW-753DAP blends into most environments, offering the ability to turn off flashing LEDs to further reduce product visibility. 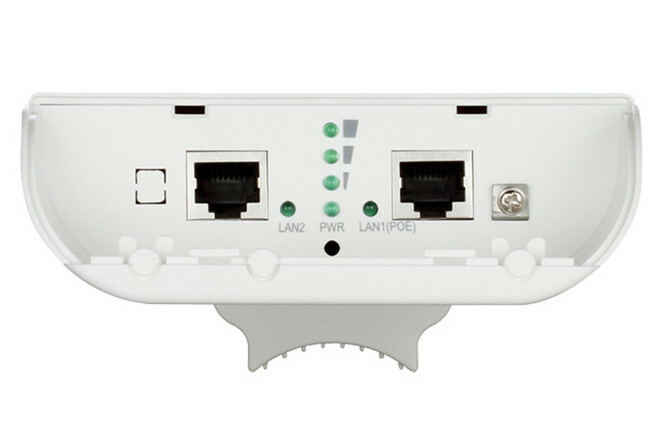 A variety of installation scenarios are supported with Access Point, WDS Access Point, WDS Bridge, and Repeater modes. 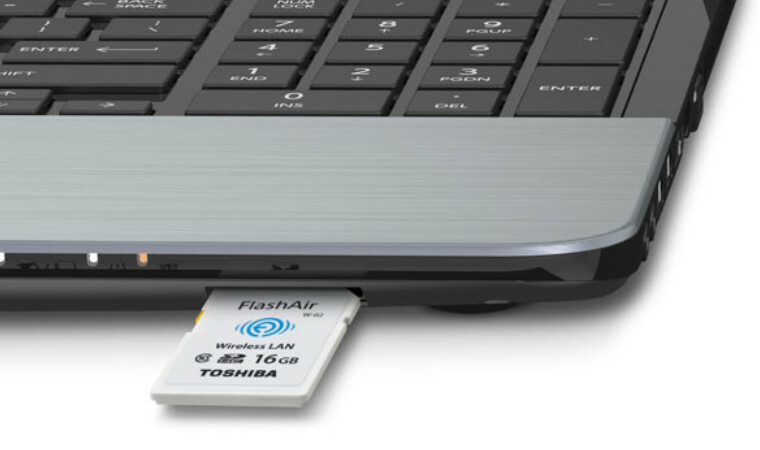 Toshiba's Digital Products Division (DPD), a division of Toshiba America Information Systems, Inc., today introduced the FlashAir II Wireless SD Card, a premium storage device that allows users to share their images, videos and files wirelessly. The FlashAir II, now available with a storage capacity of up to 32 GB, is much more than a standard memory card. By serving as its own wireless LAN access point, the FlashAir II allows users to quickly, easily and securely share multimedia content through the users' PC, smartphone or tablet. "We wanted to make it even easier for our customers to share important life moments instantly with their friends and family," said Maciek Brzeski, vice president of product marketing and development, Branded Storage Products, Toshiba America Information Systems, Inc., Digital Products Division. "The FlashAir II Wireless SD Card offers easy access, fast performance and exceptional storage space, enabling users to focus more of their time on capturing moments rather than uploading them." 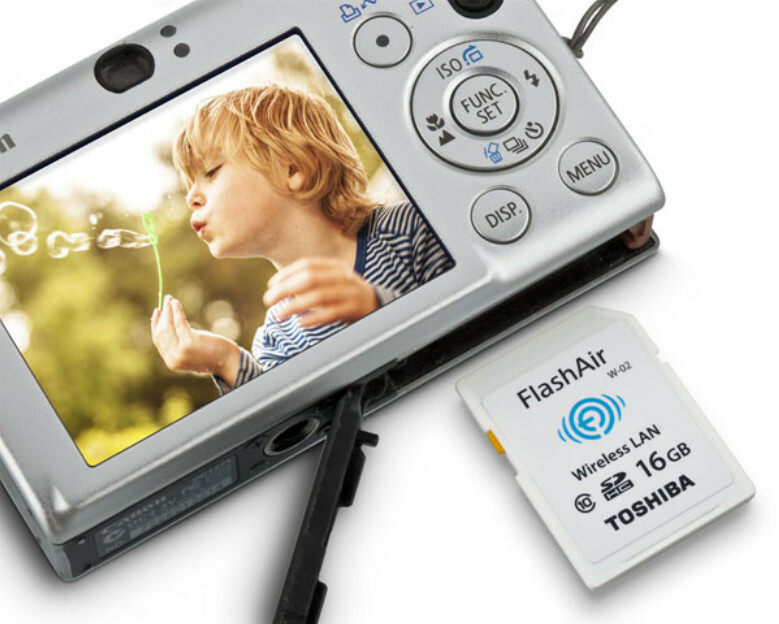 Toshiba Corporation today announced the expansion of its line-up of "FlashAir", the SDHC memory card with embedded wireless LAN communications, with the launch of the latest 32 GB card. The new card will go on sale on November 16th in the Japanese market, and sales in markets around the world will follow. 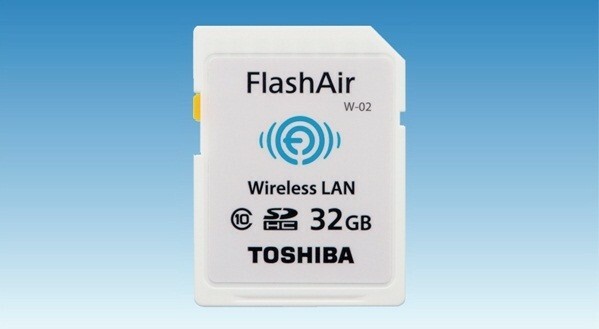 "FlashAir" is an SDHC memory card that incorporates a wireless LAN chip set plus an antenna for wireless communications. The card supports wireless sharing and transfers of photos from digital cameras to smartphones and tablets. Just in time for holiday gift-giving, audio pioneer Velodyne Acoustics has introduced a "bold" new way for discriminating audio consumers on the go to live life un-tethered with its stylish vBold branded over-ear Bluetooth headphones. vBold wireless headphones are compatible with iPhone, iPod Touch, iPad or any Bluetooth-compatible device and are designed to fold up for compact storage in an attractive carrying pouch, which is included. 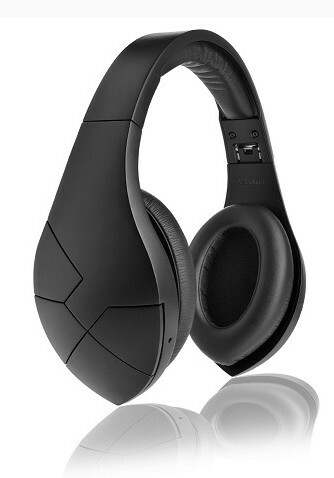 Designed by Marta Hall, international artist and Velodyne president, vBold headphones are available in matte black and satin silver and carry an MSRP of $349. 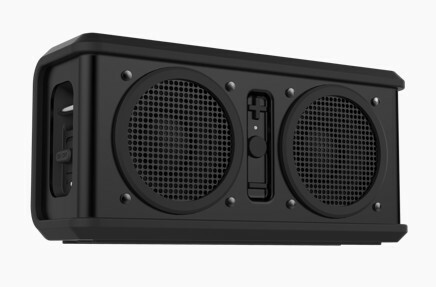 Skullcandy, Inc. the original performance lifestyle audio brand, today unveils its newest Bluetooth portable speaker, the Air Raid. Built like a tank and loud enough to wake the dead, Air Raid was designed to be the loudest wireless speaker in its category. From tailgates to skate parks to dorm rooms, Air Raid will bring the party wherever you are. Able to withstand almost anything you can throw at it, the Air Raid is beer proof, weatherproof, beach proof and drop proof-shielded with a stainless steel faceplate and removable silicone boot for added protection. Equipped with two 50 mm drivers, Air Raid also delivers nearly 50% more sound volume than the competition, without sacrificing sound quality. 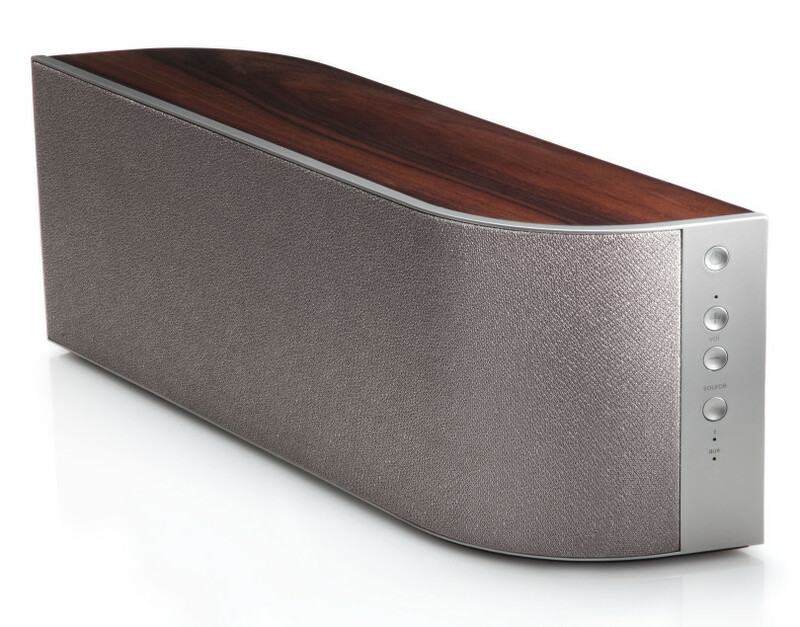 Panasonic Consumer Electronics Company today announced the introduction of the SC-NA30 and SC-NA10 Portable Wireless Speaker Systems which offer the longest playback time currently available on a wireless speaker, unrivalled sound quality, smart networking and elegant designs that offer ultimate portability. 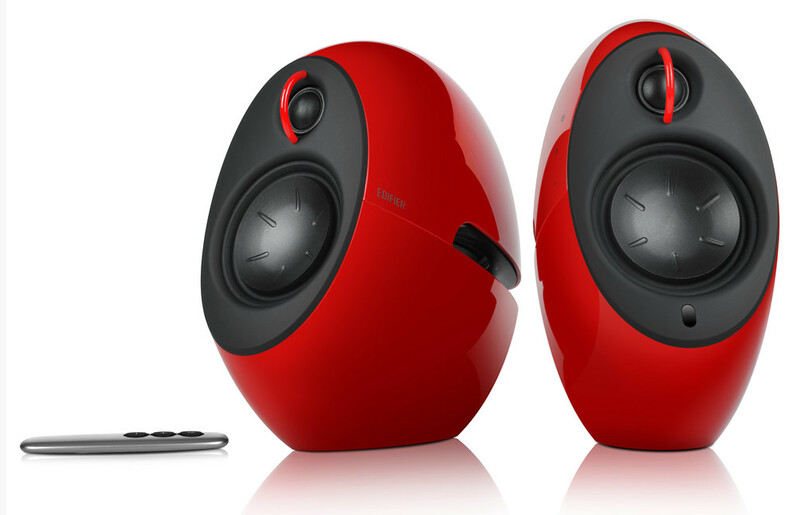 The SC-NA30 and SC-NA10 compact speakers enable users to complement their lifestyle with outstanding portable audio. 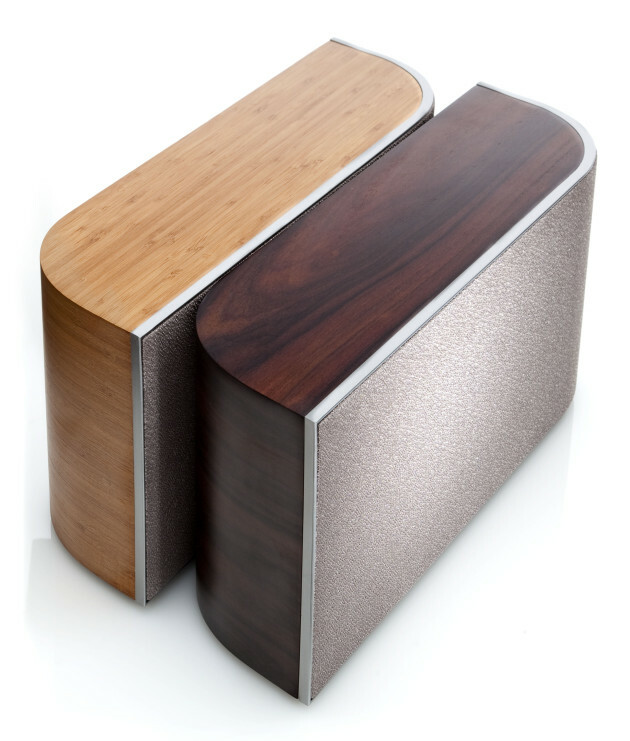 Both speaker systems can be purchased online at www.shop.panasonic.com. "As Panasonic continues to expand the offerings for home and portable audio systems, we're pleased to introduce the new NA series which is perfect for enjoying music at home or on-the-go," said David Fisher, Product Manager, Home Entertainment Panasonic Consumer Electronics Company. "Panasonic understands that listening habits differ from person to person and the new NA Series provides users with the highest quality audio, intelligent networking coupled with convenient designs to suit our customers' audio preferences and lifestyles." 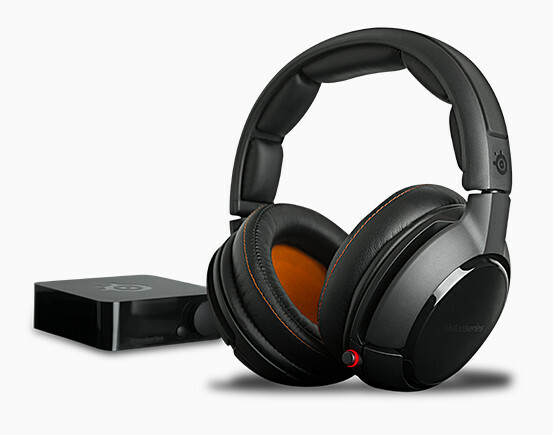 SteelSeries, the leading global manufacturer of gaming peripherals and accessories, today introduced the multi-platform H Wireless Headset. 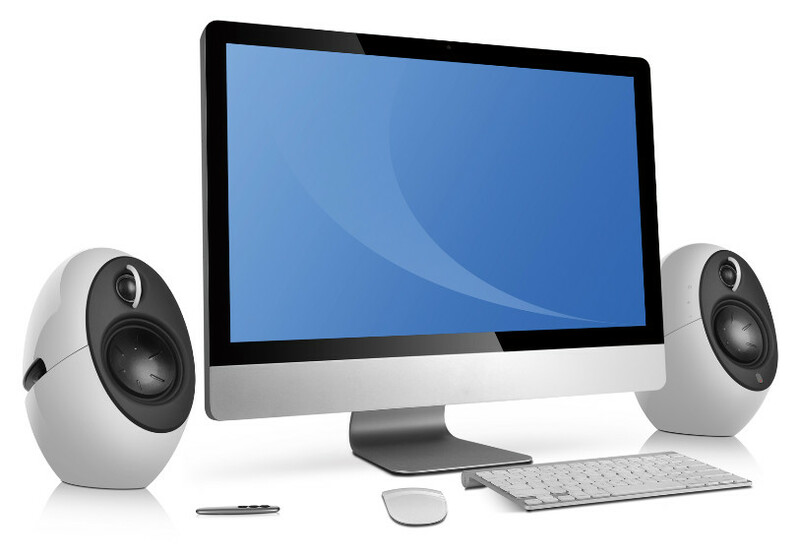 Its robust sound, lag-free wireless and versatile functionality bring superior audio to a wide range of platforms, including PC, Mac, mobile devices, consoles, home entertainment, streaming devices and more. Packed with features that combine comfort with technology and convenience, the new headset meets the demands of even the most discerning gamer in a wireless audio solution for the living room. 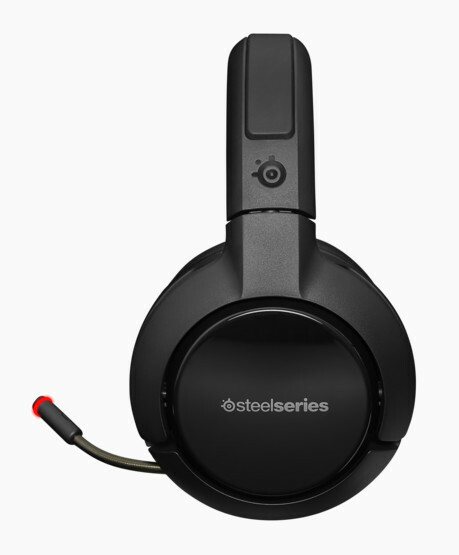 "SteelSeries headsets deliver three important things to gamers: great sound, incredible comfort and technology that makes it easy and convenient to use," said Bruce Hawver, SteelSeries CEO. 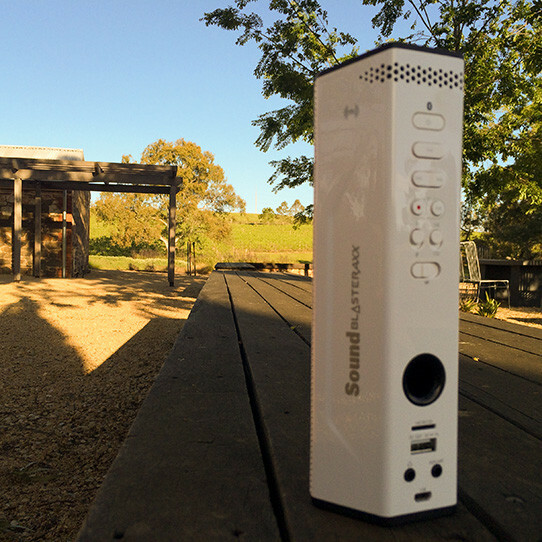 "We have always prided ourselves on delivering exceptional audio for gaming. The H Wireless headset does that and takes it to the next level, bringing a world-class audio experience to every aspect of our users' gaming and entertainment lives." HARMAN International Industries, Incorporated, announces a new full-range sound system in two compact sculptural enclosures. 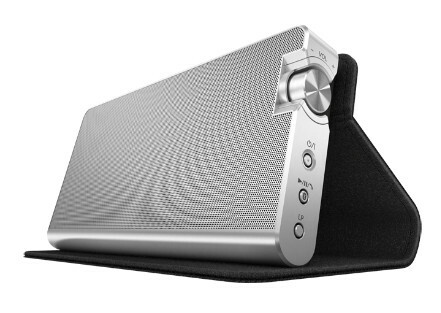 The Harman Kardon Nova Stereo Streaming System is designed with digital connections in mind to interface smoothly with laptops, desktop computers, tablets, and mobile devices. "Say hello to the next generation of hi-fi," said Michael Mauser, President of HARMAN Lifestyle, "and say good-bye to complexity and clutter. We put serious audio reproduction and staging into a unique sculptural enclosure that most people will not recognize as a speaker system at all. 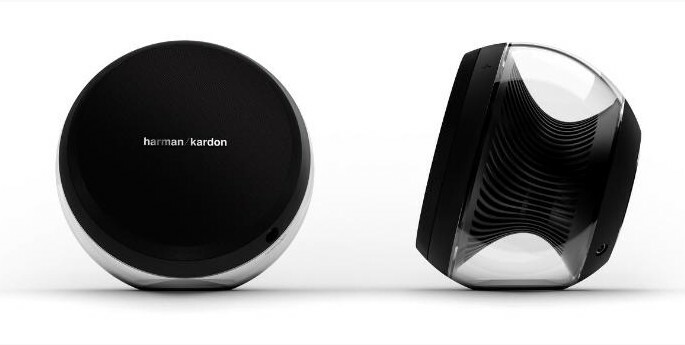 Harman Kardon Nova is an object of art that fills your room with great sound." 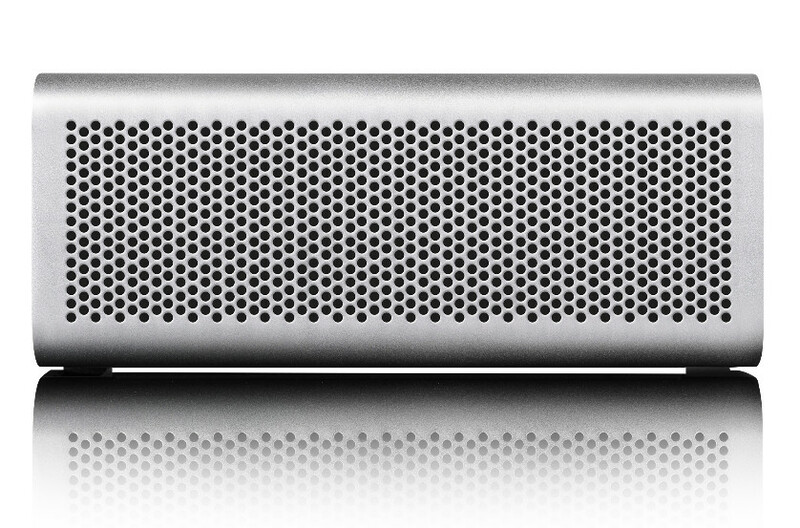 BRAVEN announces the immediate availability of the BRAVEN 710, the ultimate portable water resistant Bluetooth wireless stereo speaker crafted from aircraft-grade aluminum and designed to satisfy even the most demanding audiophiles. 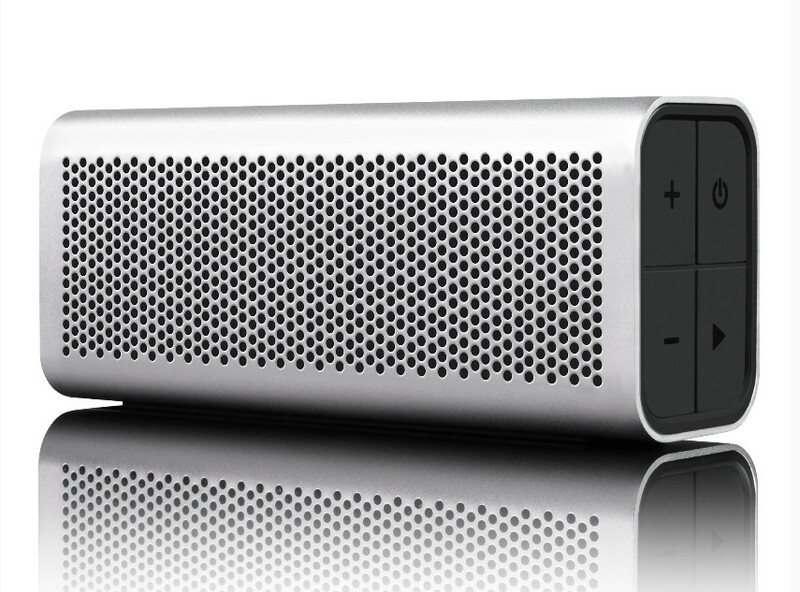 The BRAVEN 710 delivers the perfect blend of heart pumping bass, crystal clear highs and ease of use by perfectly incorporating powerful HD audio drivers, TrueWireless Technology and NFC. TrueWireless Technology allows wireless pairing with a second 710 to create a right and left stereo sound, while NFC enables linking with other NFC enabled devices by simply touching them or bringing them into close proximity.